When it comes to styling your hair, you’re only as good as the products that you use and the techniques that you have gotten down. 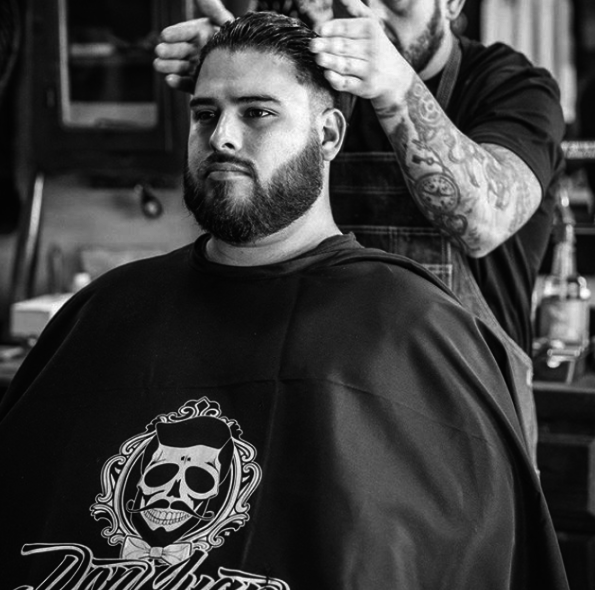 At Don Juan Pomade, we believe that a reliable comb and some high-quality pomade are all that you need in order to achieve impeccable, timeless style. Don Juan Pomade offers everything that you could possibly need in order to achieve a flawless hairstyle. 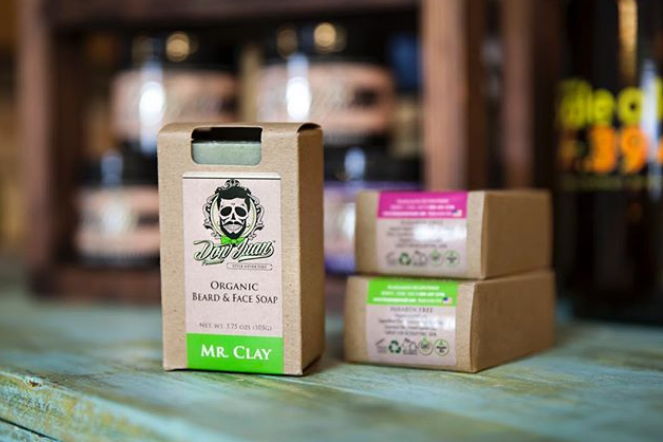 From our famous pomades that are made with all-natural, nourishing ingredients to our sturdy combs that are handcrafted with care, our products will allow you to achieve the look that you’ve always been after. If you’re new to the world of styling, we’ve got some tips that can help you take your hair game to the next level. How you should comb your hair depends tremendously on the type of pomade that you use. Typically, if your hair tends to be frizzy, curly or generally unruly, we recommend one of our wax-based pomades. These pomades weight hair down just enough for it to behave. Our wax-based pomades come in a variety of hold and shine levels. Our water-based pomades feel lighter on the hair. These are ideal for men who have finer, more cooperative hair. They’ll provide you with the perfect hold so that you can style away with ease. Our selection of combs are specially designed to work with our signature pomade formulas. We offer a variety of combs for different types of hair-related needs. You can browse through our selection and decide which comb is the right for you. It’s always suggested that you style your hair immediately after applying your product. Typically, our wax pomades work well on both dry and damp hair. To style your hair with Don Juan Pomade products, rub a bit of one of our pomades between your hands and run it evenly through your hair. Then, take your comb and run it through your hair several times until you feel that the product is evenly distributed. Now, you get to enjoy the fun part. Once the pomade is evenly distributed throughout your hair, you can use your comb to create a style that will stay put all day thanks to the hold that our pomades provide. Many men who use our pomades prefer to slick their hair back. This timeless look never goes out of style. Best of all, it’s incredibly easy. Simply hold the comb at your forehead and comb your hair toward the back of the head. Another option is parting your hair. First, choose where you want the part to be. Personally, we feel that a side part suits most men. Draw a line down the side of your head with your comb. Then, comb your hair away from the part on both sides. Don Juan Pomade is committed to giving you flawless style. With some practice, you’ll be able to create the perfect look with our pomade and comb products.